Security solutions at V-Connect Systems & Services Pvt. Ltd. is aimed to protect your business from hackers attack and other Internet threats. We aim at running your business smooth without any worry about securing your data. V-Connect Systems & Services Pvt. Ltd. a Firewall Company in India, provides firewall software and hardware firewall to protect your data from any mallacious attacks and unexpected crises. V-Connect Systems & Services Pvt. Ltd. 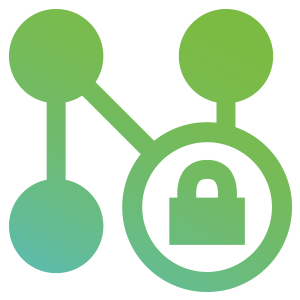 Managed Network Security unifies stand-alone network security services into one robust network security and threat management solution—to protect critical networks and data from increasingly diverse and sophisticated cyber security threats. Network security is a top priority for most enterprises. The increasingly complex network security landscape only compounds network security challenges, with expansive networks and emerging communications technology trends like cloud computing, social media and mobile enablement. V-Connect Systems & Services Pvt. Ltd. Managed Network Security solutions seamlessly integrate security technologies—such as anti-virus protection, firewalls, intrusion prevention, application control, web content filtering, VPN, anti-spam and more—layered into comprehensive, custom security solutions. We address your entire threat landscape with end-to-end network security protection, policies, best practices and threat intelligence capabilities to mitigate network security risks. By managing key security functions on a single platform, we deliver network security at significant cost savings. We design, configure, install, manage, monitor and maintain network security for your enterprise with cloud-based and customer premises equipment (CPE) delivery options. 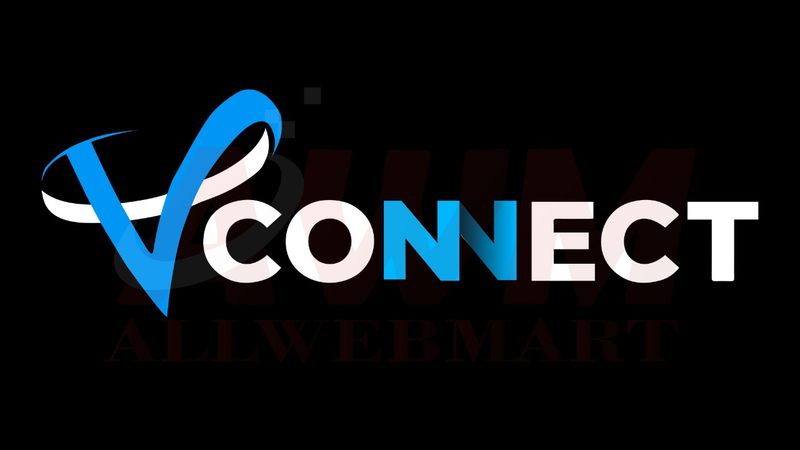 With V-Connect Systems & Services Pvt. Ltd. Managed Network Security, you never have to worrying about outdated equipment, hardware failure and funding CAPEX investments. As a fully managed solution, we unburden IT staff from day-to-day security infrastructure management tasks and free up internal IT resources to focus on strategic initiatives that support the bottom line.